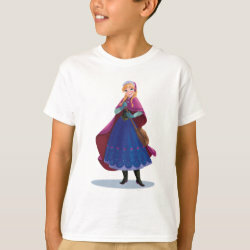 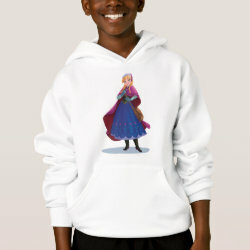 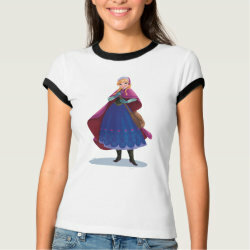 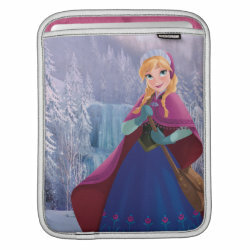 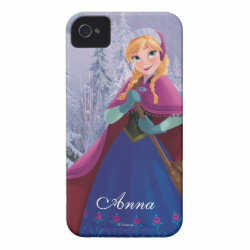 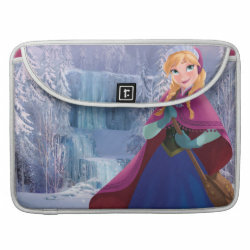 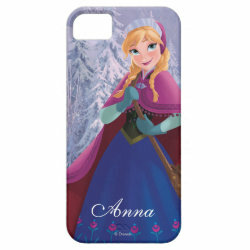 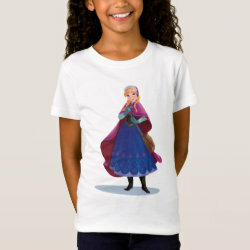 Anna, Disney's newest and cutest princess , is dressed up warmly for her Frozen adventure on this adorable design. 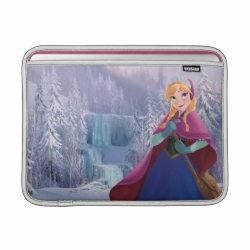 In the background we see a More... snowy landscape with white covered trees. 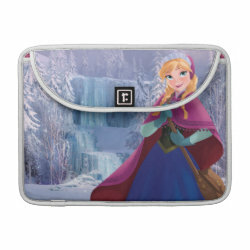 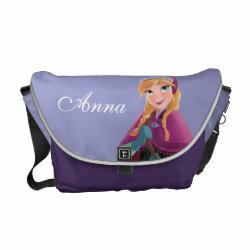 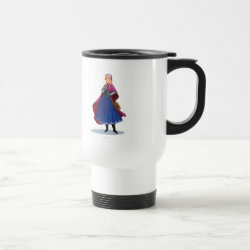 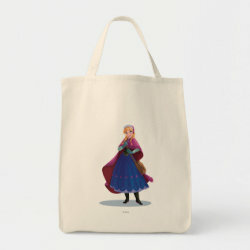 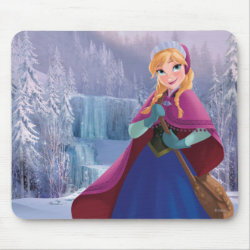 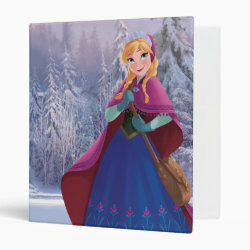 This colorful artwork is available from the official Disney Frozen store at Zazzle on t-shirts, bags, ring binders, phone cases, mugs and more. 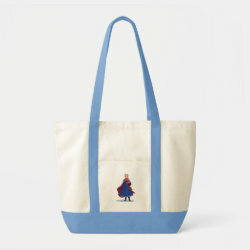 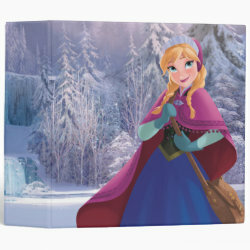 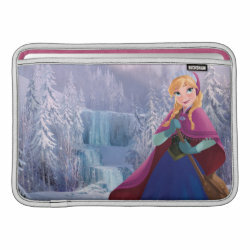 Great gifts here for fans of Disney's popular animated feature film.